Pain Description: General to chronic postural back pain, unable to find a chair that is the right size for you. Aim: To prevent and reduce back pain by supporting the body in an upright, healthy S shape. 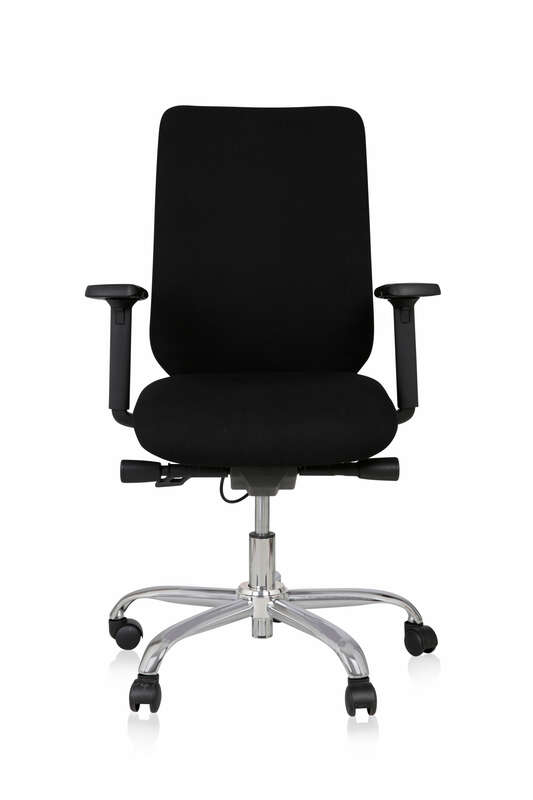 Our size 3 is specifically designed for taller users, with a longer seat, adjustable height armrests and a backrest that adjusts to your own lumbar height. Model: Size 3 Libero, Rituwell or Diffusion . Suitable for those over 5ft 10/178cms and a medium clothing size or above. 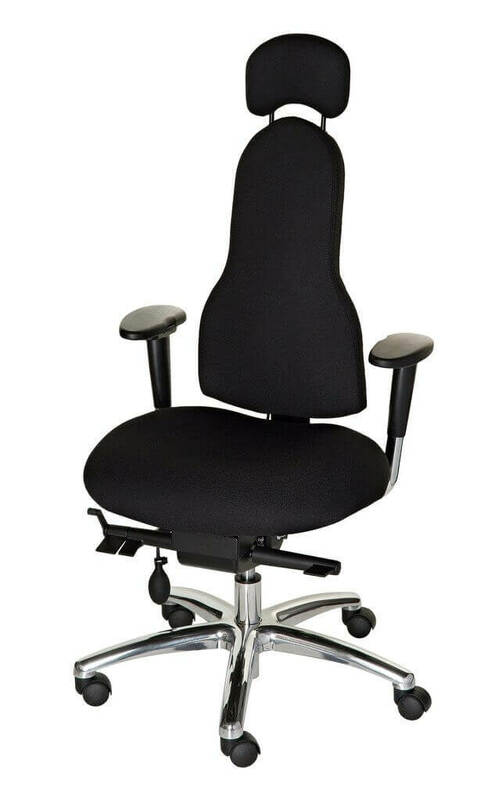 Benefits: A chair that has the right length seat for you, supporting the full length of your thighs, and a backrest that can be adjusted in height to cradle your back in all the right places, maximising relief from pain and tension build-up. Shop now by clicking on the Diffusion, Libero or Rituwell model and then choose the SIZE 3 option. 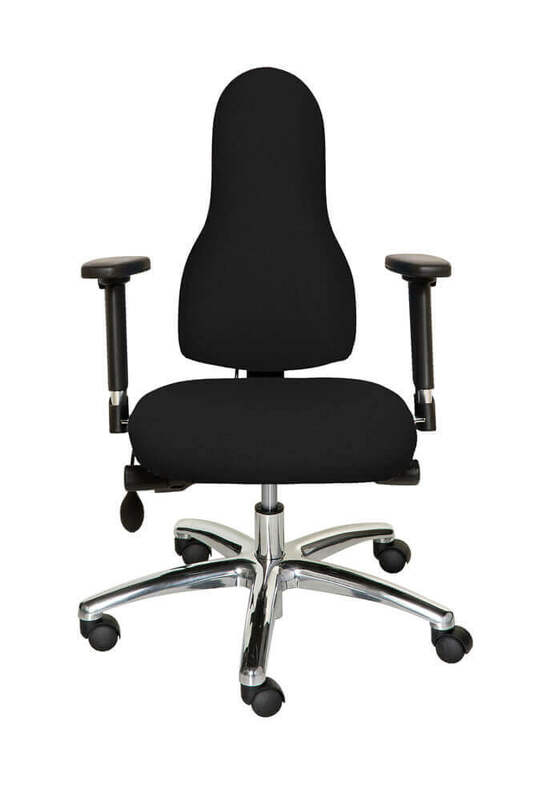 Please note if you are over 6ft 4/193cms contact us to discuss extra tall backrest, armrests and seat height.